Limited Edition 100% Raw New Zealand honey. Sweet and creamy with a lively fruit flavour. This small batch, artisan honey is only available while stocks last. 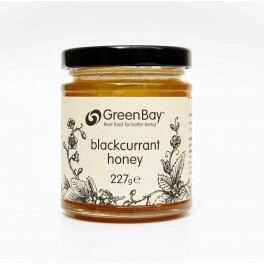 At Green Bay we love unique, distincly flavoured honey. 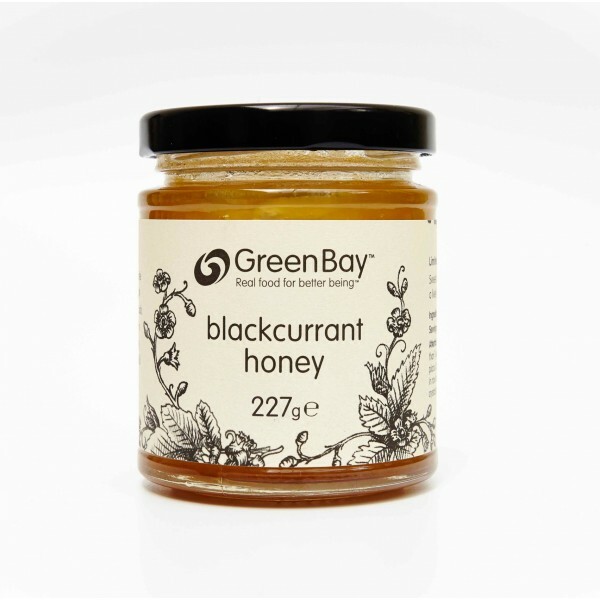 This lovely raw blackcurrant honey keeps all the special enzymes and properties that make it naturally good for you. Its distincly fruity taste is made in the hive by bees collecting nectar from flowering blackcurrants in the beautiful South Island of New Zealand. We hope you'll love it too!